After you placed order, kindly wait till I confirm your order then only you proceed to make payment. I need to adjust your postage rate first according to whether your location. All parcel will be sent out via POS LAJU. Thanks! 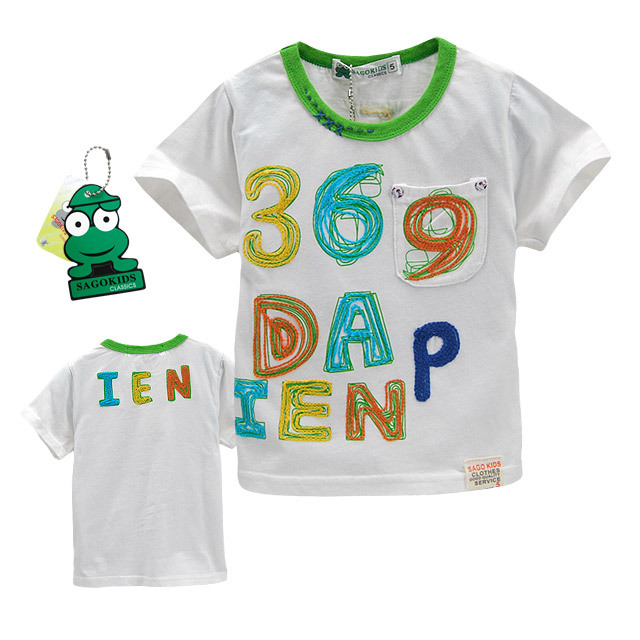 SAGO KIDS is one of the famous branded children brand in China. Although is local brand, but the quality is excellent! you can expect the great quality and comfortableness same as famous US/Europe brands like Gap, Carters, Mothercare, Next etc. Their design is really cute enough by usign patchwork and embroidery as shown in the picture! You definitely will feel satisfy with your buying! The quality of this brand is great!